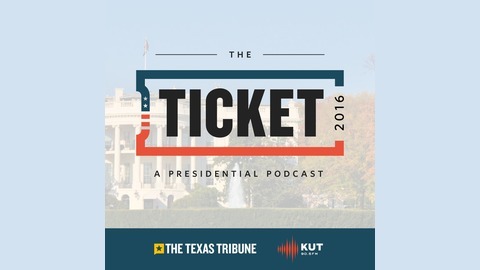 KUT's Ben Philpott and the Texas Tribune's Jay Root wind up the podcast with a quick look at how President-elect Donald Trump's victory affects Texas. They'll go down the list of Texans in line for spots in the Trump administration. And they'll chat about how journalism could/should change after this election. Ben and Jay are trying to figure out what's next for the podcast. 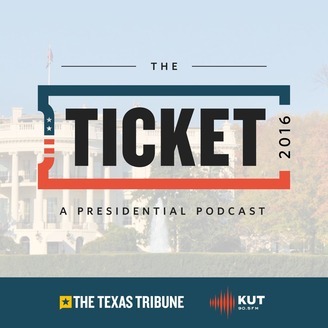 Shoot an email to bphilpott@kut or jroot@texastribune with suggestions. Thanks for listening to The Ticket 2016!